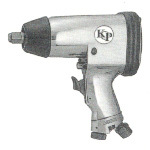 KOP manufacturing plant has been supplying air tools to the local Japanese Market for many years. 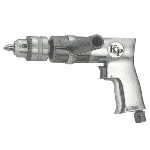 It was started promoting in Hong Kong Market through ANSON TOOLS in the Millennium. Its product quality is generally accepted. 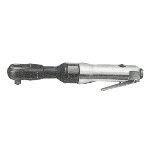 Many customers would like to use this brand for its stable performance within their afforable budget. KOP is 100% manufacturing in Japan. Buy one and test its performance.